These case presentations were submitted for competition at the 2016 PTS annual meeting. This series will be used for educational purposes to illustrate various pediatric trauma topics. 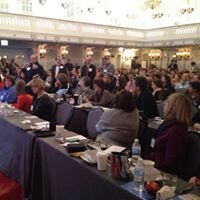 obtain opportunities for Free CME/CNE related to PTSD, etc.